Temenos acquires data analytics firm hTrunk - Otap Projects Ltd. Founded in 2015, hTrunk has 30 employees and is based in Bangalore India. 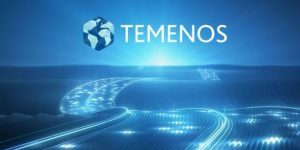 The company primarily services the local banking industry, including a number of Temenos T24 Transact customers. The value of the transaction was undisclosed.